Rescued Guinea Pigs Inc., in Sellersburg, IN, is dedicated to providing a safe and loving haven for abandoned or unwanted guinea pigs. We rehabilitate, protect and eventually re-introduce them to loving families that will appreciate and care for them in an appropriate environment. 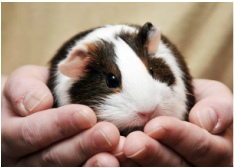 Find your furry forever friend at Rescued Guinea Pigs Inc. today! They come in all shapes, colors and sizes, ready to be loved. 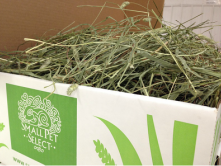 The housing, feeding and daily care of the guinea pigs at our rescue can be expensive. Donations in any amount are greatly appreciated, or see our Wish List. Shopping with any merchant on this page helps support sellers that in turn support Rescued Guinea Pigs Inc. Check out their great websites ! The rescue is in need of more fleece blankets. New and used are both welcome. The rescue will have a booth set up inside the Cricket wireless store on Veterans parkway in Clarksville, In on Saturday April 20, 2019 From noon to 4 pm. The rescue needs fleece blankets so you can drop them off there get a free cookie and say hi to a few piggies.